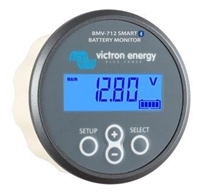 Victron Energy charge controllers, battery monitors like the BMV 702. Add the Dongle for Bluetooth monitoring. 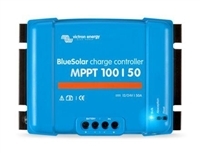 Victron Energy produces some amazing products, and is our new TOP PICK for solar charge controllers that are also fully adjustable. 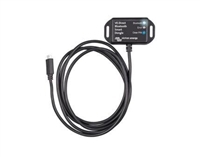 They also have a great battery monitor like the BMV series which has Bluetooth options for Apple or Android devices. 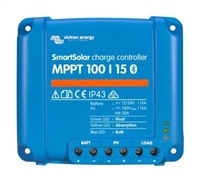 DC to DC converters, inverters and lots of other great products.